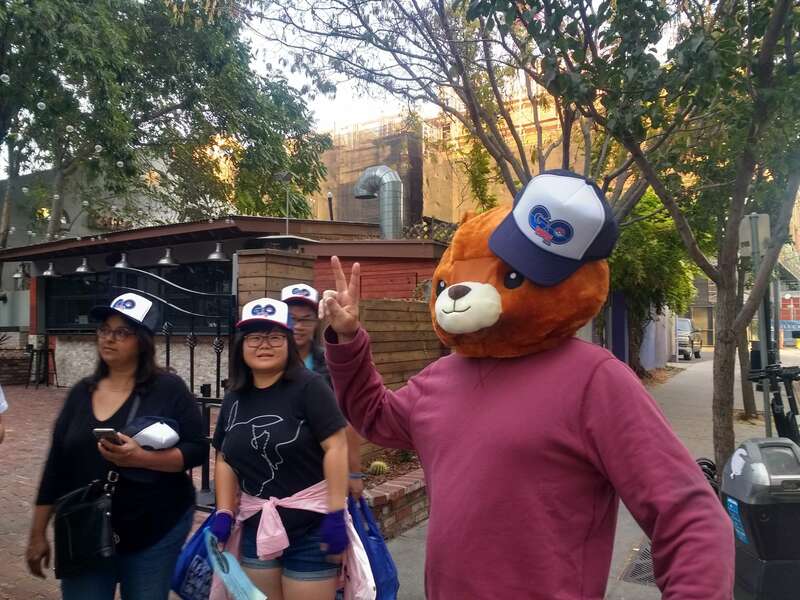 On October 31st, residents from different identities and backgrounds, ranging from San Jose State University students to parents with children in tow, came downtown to collect rare, Halloween-themed Pokémon. On arrival, Pokémon GOers were greeted by volunteers from the city of San Jose. The volunteers encouraged participants to text a link to their friends that allowed them to check their voter registration. 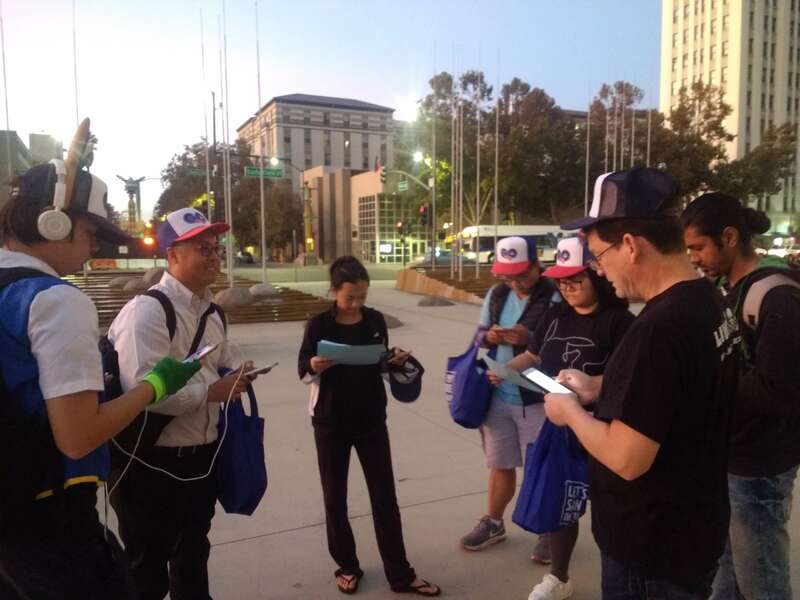 When friends responded to the text, the city of San Jose rewarded participants with Pokémon GO hats. CommunityConnect Labs engineered the tool by which San Jose’s volunteers checked to see whether a friend had received and actually read the text. Using referral codes unique to each phone, our tool could tell whether a participant’s friend had engaged with the text and ensured that participants could only use one referral code. CommunityConnect Labs is proud to have contributed to such a fun and forward-looking means of voter engagement. To sustain the voting trends we saw in these past midterms, governments can continue incorporating innovative ways of using technology into their outreach. Texting can be an effective way to engage residents in civic activities by unleashing friend-to-friend referrals and tracking engagement.